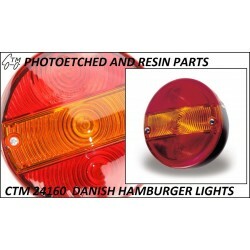 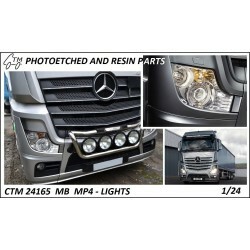 European truck lights (3) - CTM - CZECH TRUCK MODEL, s.r.o. 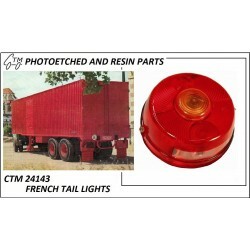 European truck lights There are 21 products. 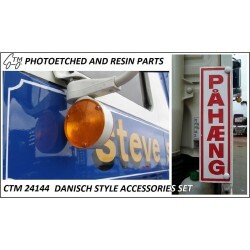 A set of lights for the Italeri 1/24 Actros MP4 Gigaspace kit. 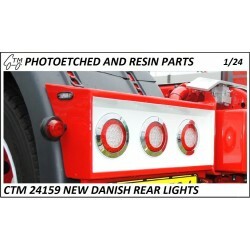 A set of Mk.I Volvo FH lights. 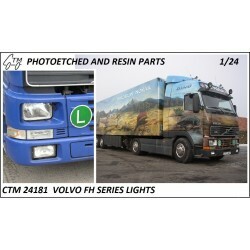 Made to fit the 1/24 Italeri Volvo FH kits.